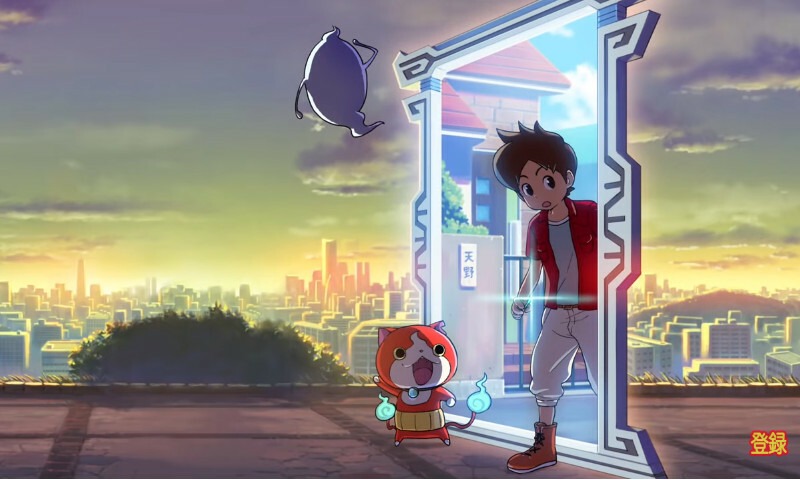 Level 5 have released a teaser trailer for their upcoming RPG Yokai Watch 4, which is due to release for Nintendo Switch in Japan in 2018. This is the latest entry in the popular Yokai Watch series of RPGs. There is no Western release of Yokai Watch 4 announced. Yokai Watch and Yokai Watch 2 are currently available in the West for 3DS via publisher Nintendo.